About - Front Door Real Estate, Inc.
Jared Leek is a native to Fort Scott, Kansas. 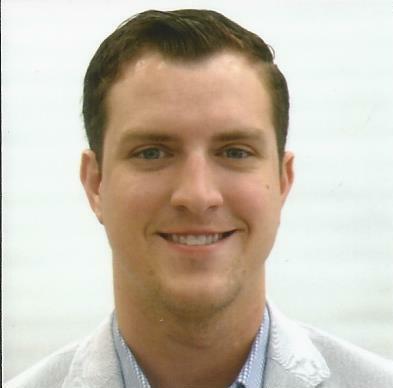 Jared’s career in real estate began in the spring of 2004 working as an assistant office manager for H&H Agency, Inc. Following graduation from Fort Scott High School in May 2006, Jared obtained his Kansas Real Estate Sales Person License in June 2006. Jared sold real estate under Broker Betty L. Hixon until he obtained his Kansas Broker’s License in December 2008 and left H&H Agency, Inc. to form his own firm. Jared has been selling real estate as the Broker of Front Door Real Estate, Inc. since December 2008. Jared has a passion for real estate and specializes in residential, commercial and Fort Scott Lake properties. Jared began investing in real estate in August 2015 with the purchase of 109, 111, 113 & 117 S. Main Street in Downtown Fort Scott. Then, added 119 S. Main Street to his portfolio in February 2017. Lisa Ward joined Front Door Real Estate, Inc. in May 2017. Lisa retired from the Fort Scott Unified School District 234 after teaching for 33 years. 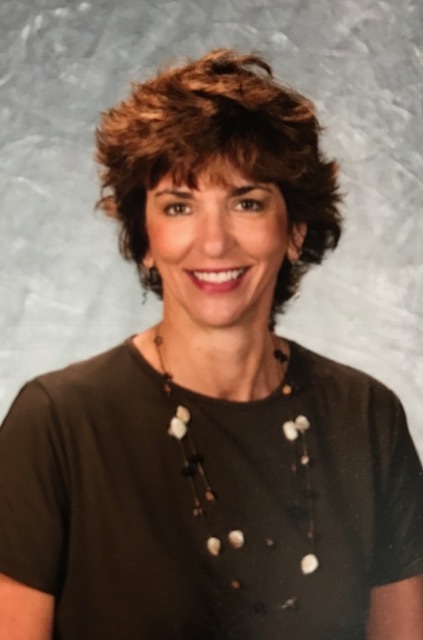 Lisa taught business and computer science classes, as well as, sponsored numerous clubs, organizations, and programs, including, Student Council, Future Business Leaders of America and Interact. Lisa and her husband Mark live on Lake Fort Scott and have two sons, Alex and Austin, of Chicago, IL. Lisa has a passion for helping others in the community and spends time volunteering. Lisa is very knowledgable of Lake Fort Scott and loves to share the lake with others.